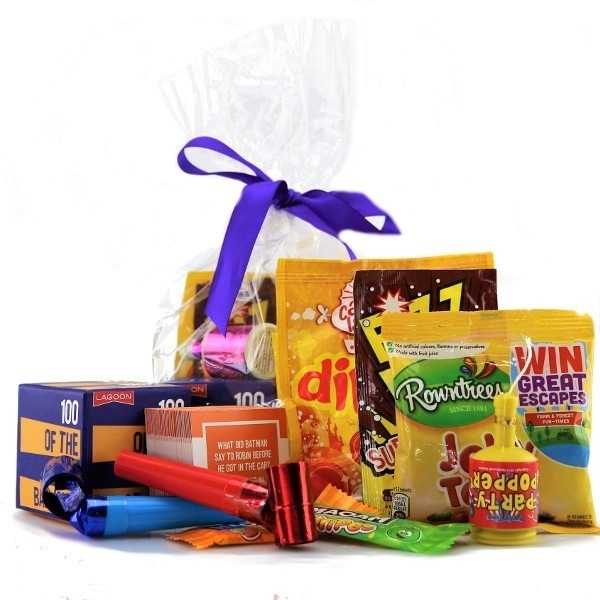 A perfect party bag for any occasion, containing a fun game or puzzle, sweets and party bits! Swap and change to the options available at no extra cost. Tabletop Lucky Dip - Little Boxes of Random Fun!